Thanksgiving is right around the corner. 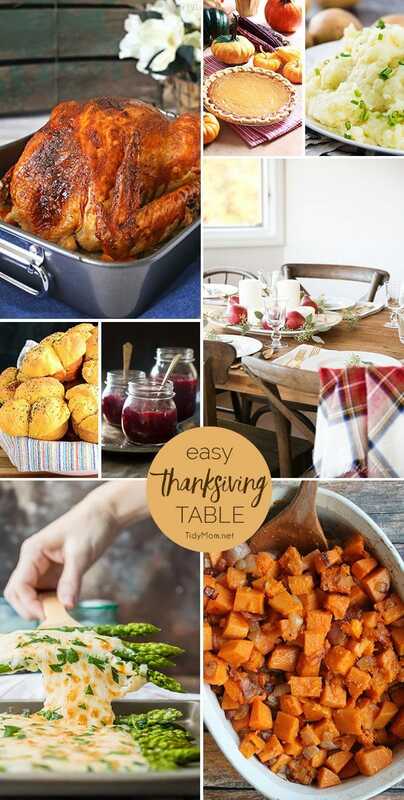 If you’re looking for some simple Thanksgiving ideas, you’ve come to the right place! Thanksgiving is a time for gathering with friends and family and sharing a wonderful meal together. There is nothing better than doing all of that around a beautifully decorated table. Whether you like subtle or glam, it doesn’t have to be complicated or stressful. 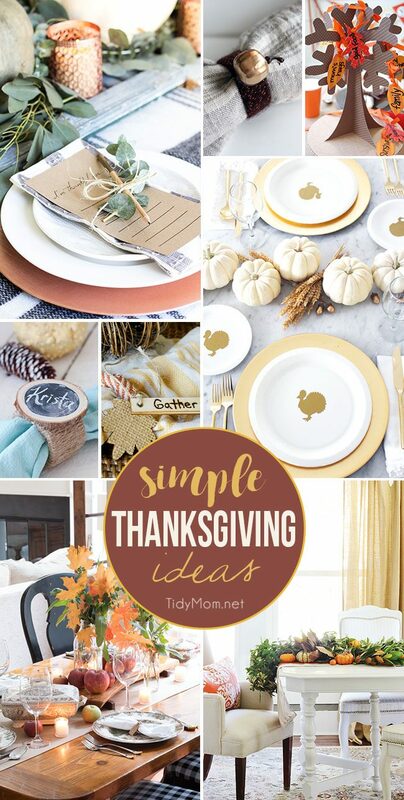 Last week’s party was full of simple Thanksgiving ideas, I’ve put together a collection a few that caught my eye to help spark some inspiration for your gathering. 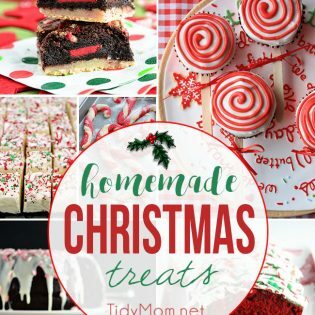 This is week 332 (6.5 years) of hosting this weekly linky party, I’m Lovin’ It. I’m amazed every week at all the creativity out there!! Each week I feature some of the posts that caught my eye from the previous week. Please take a moment to visit the featured blogs ……..then scroll down to see what’s being shared this week and feel free to link up what YOU’VE been up to and click around to visit some of the other sites. ** if you’re reading this via email or reader, be sure to click through to the web to see all of the linked projects and more! Love the Pumpkin Napkin Rings. Thanks for hosting! Great way start the week! Thanks for hosting another great party! We are not ready for Thanksgiving at all – we don’t even have a clue what we’ll do for it this year! Have a super weekend! Thank you so much for featuring my chalkboard wood slice napkin rings! And for hosting, of course!! Love this times of the Year!! !